Hiro Boga is a business strategist, teacher, adviser, and mentor. 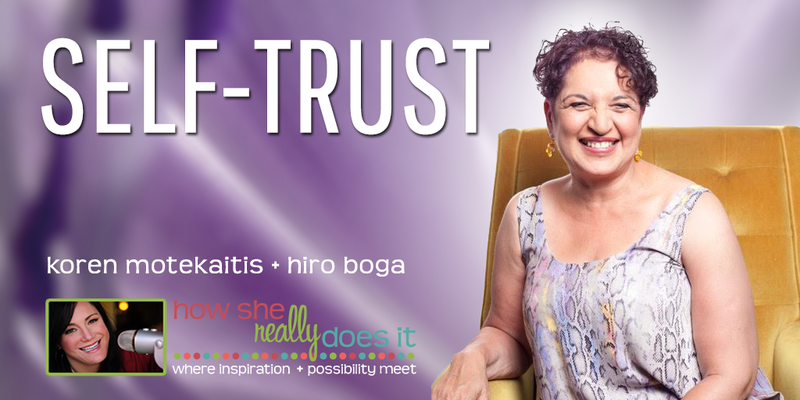 Hiro returns as a guest co-host to discuss self-trust. Thank you, Hiro, for the wonderful conversation and your great insight. Until next time, enjoy learning.